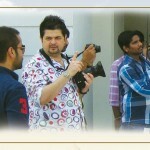 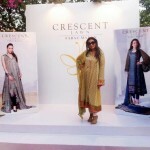 Crescent Lawn have been lunched their collection in the start of this year. 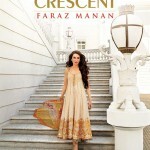 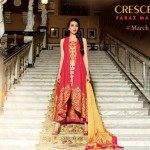 now Crescent Lawn bring more new Embroidery Patterns And Intricate Vivid Color Spring Crescent Lawn collection with Karisma Kapoor.Embroidery Patterns And Intricate Vivid Colors are prominent in all dresses which show the coming spring.girls love to wear all Collection.Crescent Lawn designs are always competitive and tie all the fashions trends together.Crescent lawn 2013 by Faraz Manan offer stylish and exclusive dress for girls not only for causal wear but also for any formal or semi formal events. 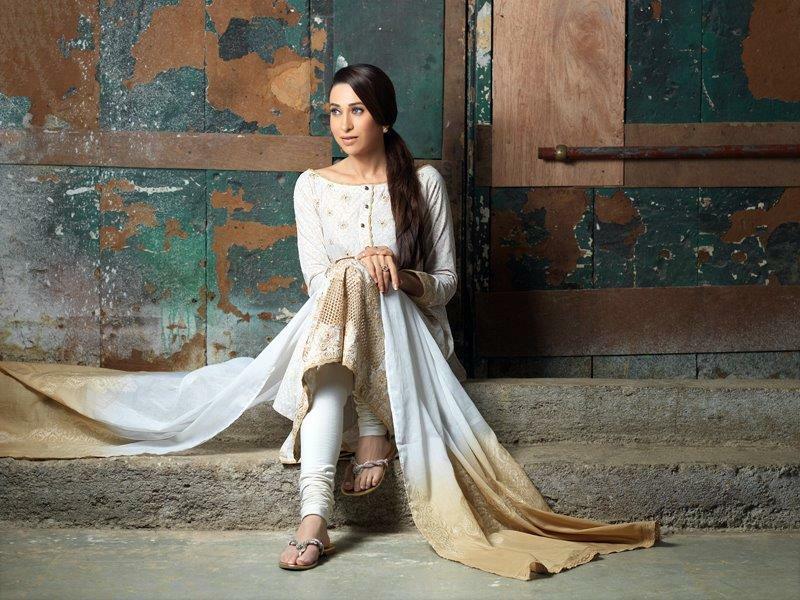 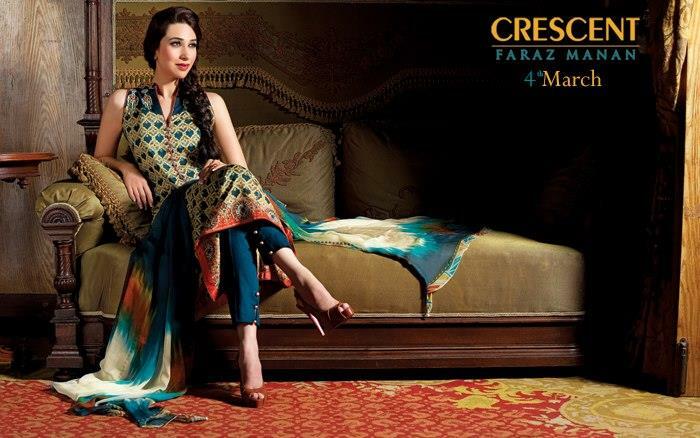 Karishma Kapoor Crescent Lawn are now in market. 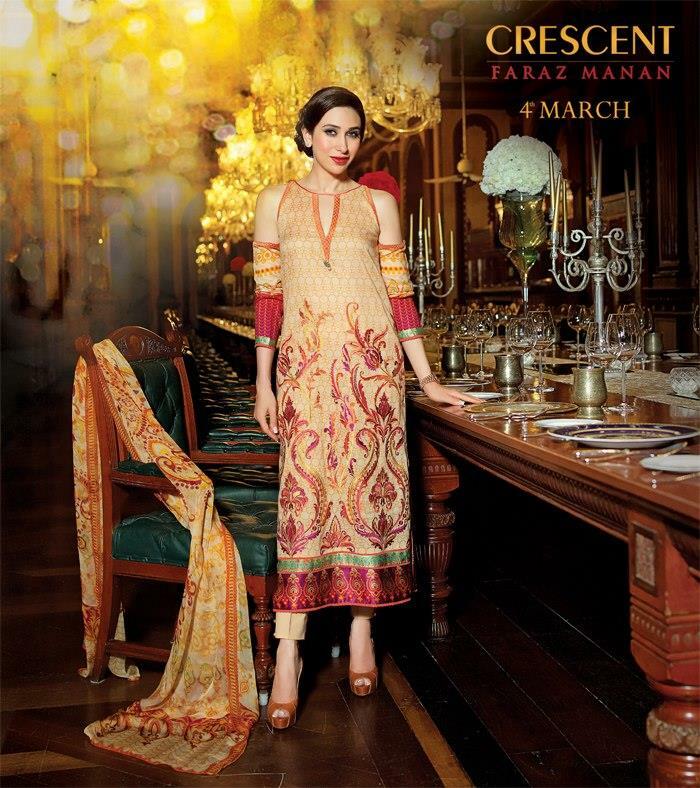 It is a a luxuries and most Popular brand Karishma Kapoor Crescent Lawn collection are in vivid colors and cool color scheme.Crescent Lawn 2013 by Faraz Manan are not only for day wear but these dress you can also wear in evening for semi formal events.